PROVO, Utah (Aug. 14, 2017) – Peak Capital Partners, a Utah-based apartment investment and management company, today announced it has closed on The Charleston apartments in Memphis, Tenn. Peak purchased the property from Tennessee-based Wesscorp Investments, LP, which is owned by Wes Misenhelter. The Charleston includes 284 units in a newly built gated community that offers one to three bedrooms. Residents have access to covered parking, multiple playgrounds, walking trails, and grilling areas. Unit amenities are unrivaled in the market and include nine-foot ceilings, crown molding, granite countertops, patios and balconies, generous square footage, oversized closets, and stainless steel appliances. 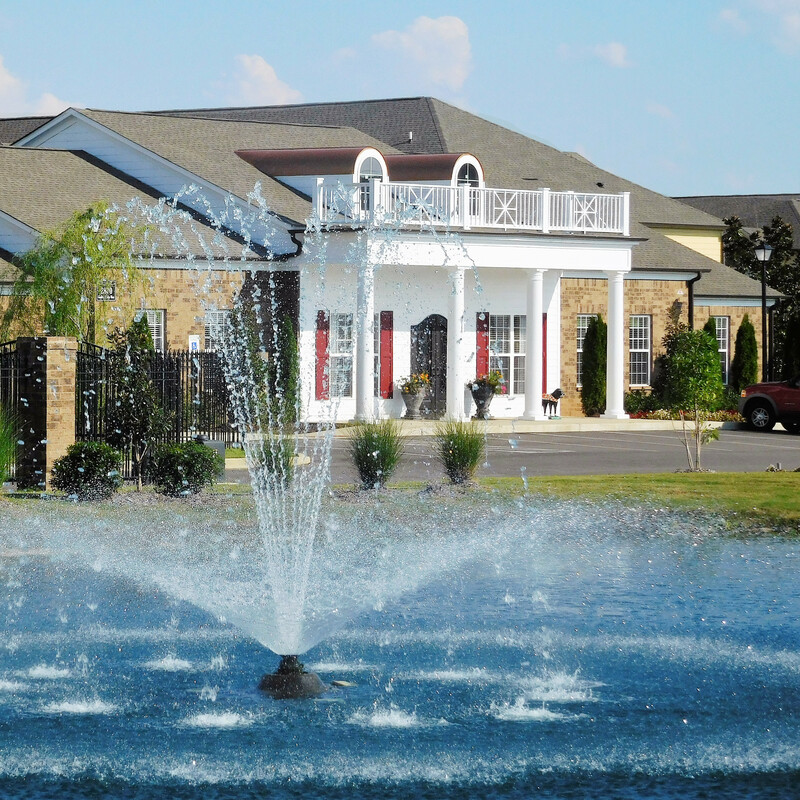 With the Charleston acquisition, Peak’s Memphis portfolio now totals 1,316 units. Peak’s other four recent Memphis acquisitions from Wesscorp Investments include: The Orleans, Angelo’s Grove, Pinebrook Pointe, and Grahamwood Place.